Overeating Unplugged is a process, enabling each person to discover their own unique eating behaviour blueprint, and become their own, best, “diet detective”! 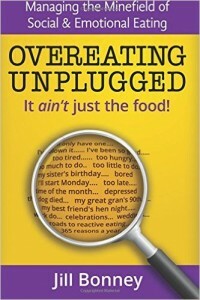 The person behind this process however, and author of the book Overeating Unplugged: it ain’t just the food is Jill Bonney. 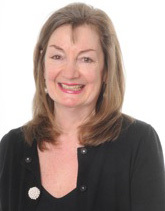 Jill is an experienced counsellor (B.A. Hons) who began with her own private practice before specializing in weight loss and weight management. In addition to professional training, Jill’s unique insight stems from 20 years as airline cabin crew, and coping with her own fatigue-triggered overeating.